M-Connect Media is a distinguished organization popular for the E-commerce services and solutions. Magento being the sovereign of the E-commerce market, M-Connect has concentrated its entire energy to enrich the power of Magento. Its straightforward and inquisitive attitude has helped it curate an astute workforce for the development of Magento solutions. The stupendous personnel is constantly thriving to make things easy and manageable for both Magento store owners and the customers. 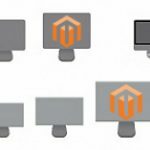 The analytical and problem-solving skills of its certified developers have released over 100 extensions combining for both Magento 1 and Magento 2. These extensions are nothing but simple blocks of code which are installed and configured to enhance the usability of Magento admin panel. The extensions are classified under various categories: User Experience, Shipping Extensions, Catalog Management, SEO Optimization, Images and Brands, Ads and Promotions and many more. With M-Connect’s extensions installed in your store, it will definitely stand out from the crowd. Because the extensions are not simply build to eradicate the problems, they are designed keeping in mind the user acceptability and satisfaction. 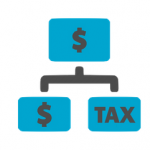 Its primary approach is to improvise the current situation and yield monetary and ethically beneficial results. A new feather added to the category of shipping extensions is also enhancing user experience. 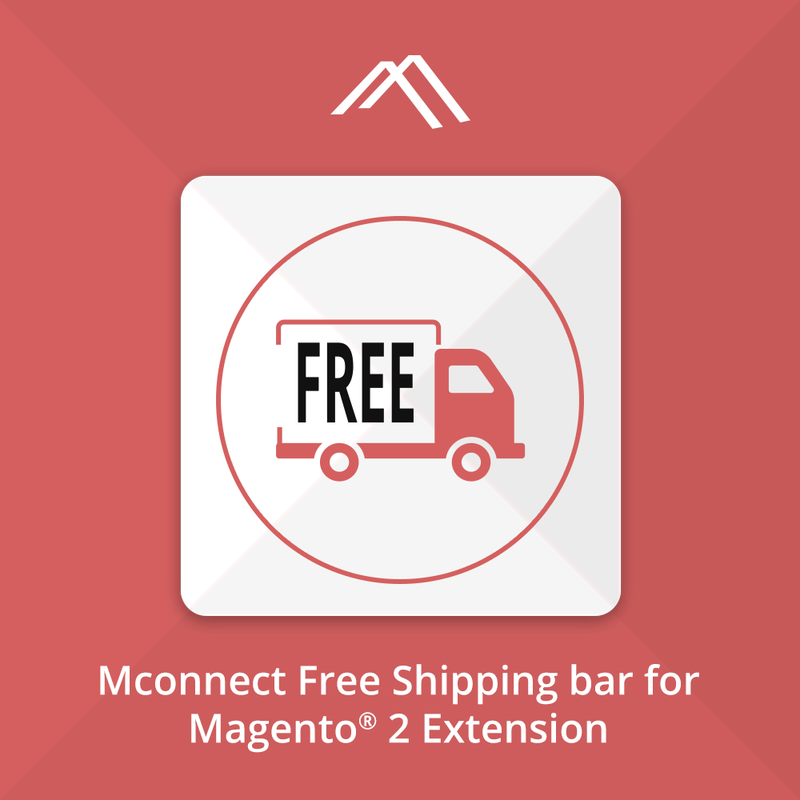 As the name suggests, “Mconnect Free Shipping Bar” is a Magento 2 extension to make the customer aware of the free shipping offer on your store. With default shipping module of Magento 2, you are allowed to provide a minimum order amount, surpassing which the customer can avail free shipping. 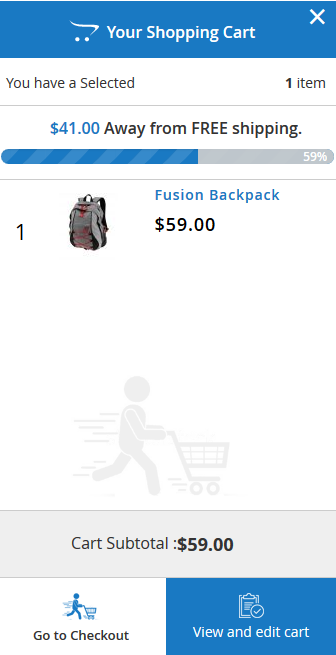 But, in this case, the shopper will be able to know about your offer only at the checkout and that too when the order total is higher than the threshold. 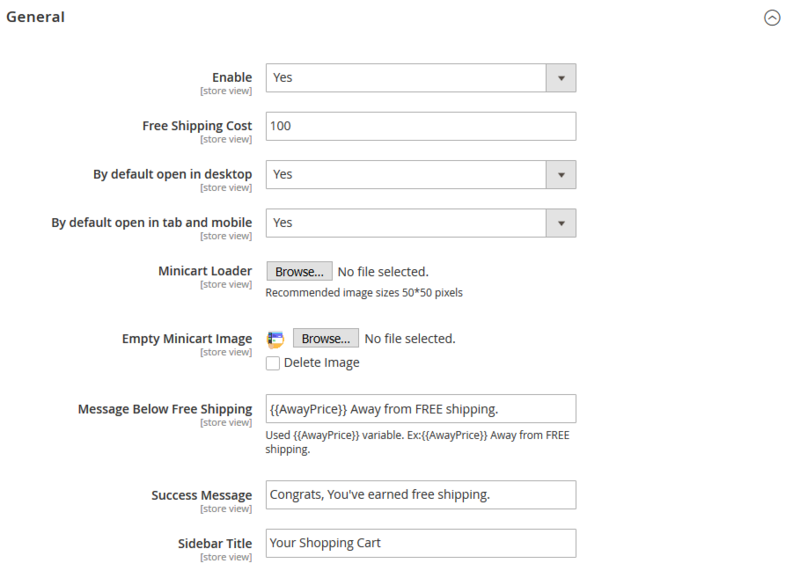 Installing this extension will let the shoppers identify your free shipping offer right from the home page. It will also calculate the amount for how far is the shopper is from availing free shipping offer. Apart from providing the threshold cost, the extension also provides configuration for Minicart loader, empty Minicart image, custom message text in the free shipping bar, success message on availing free shipping and custom text for the title of free shipping bar. 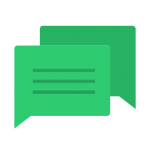 Over and above the ability to provide custom message text, you can also decide upon the message font size and color. There is a progress bar whose background color can be chosen. Thus, the presence of extension module on front-end subtly but constantly reminds the shoppers regarding the free shipping offer on your store. It enhances buyers to purchase more to reach the free shipping target. Hence, increasing the order value. The styling options of the message bar allow you to make the extension display compatible with existing theme of their Magento 2 store. 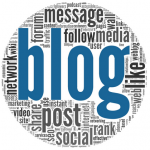 So, boost up your business with more orders, more customers, and more loyalty.